 Psychology-led coaching and educational programs help you build a mindset to thrive. Strategies to help you to find and thrive in a fulfilling role that benefits you and your employer. Proven approaches to better manage the juggle necessary to thrive at work, at home and beyond. 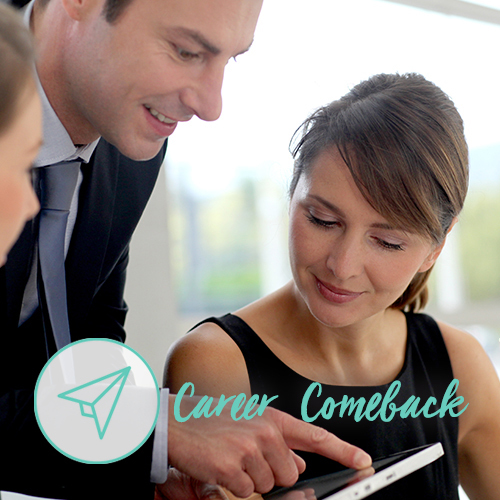 Our 4-week online, self-led Career Clarity program is for women seeking to make a mid-career transition and women seeking to return to work after a career break. Our Career Clarity program supports you to identify and prioritise potential career opportunities that align with who you are and what matters most to you. Learn how to capitalise on your previous experience, make your track record count and harness your unique strengths to get clear on your next career move. 4 jam-packed chapters that will leave you clear on why you want to get back to work and what you want to do. Our self-led online Confidence Masterclass is perfect if you feel like your confidence has taken a dip and you’d like to strengthen or cultivate it. Confidence contributes to your wellbeing, and your ability to achieve your goals. It drives you to persevere when the going gets tough and it’s one of the things we see missing most regularly in women. Whether it’s preparing for a job interview, an important meeting with your boss, or a crucial conversation you need to have at home, our Masterclass on Confidence shares science-backed strategies to enhance your confidence, and via your Discovery Tools, you will experience first-hand how powerful they can be. After completing our Confidence program, you will better understand the concept of confidence, you’ll connect with several strategies to build your confidence, you’ll reconnect with your unique strengths and accomplishments and you’ll develop a new perspective on the parallels between parenting and work. Is the complex combination of work and life feeling more like a struggle than a juggle? In this thought-provoking, inspirational and practical online program, we use the science of wellbeing to help you uncover what it takes for you to shine at work and at home. You’ll be energised by your discoveries and spurred on by the practical strategies that you can employ straight away to get your groove and your shine back. Thank you, we'll be in touch with news about this exciting program!